Police/Duty Boots - MOOSE SAFETY SUPPLY, INC. It doesn’t matter whether you are on patrol or called to an accident - HAIX® police boots support you in any situation. 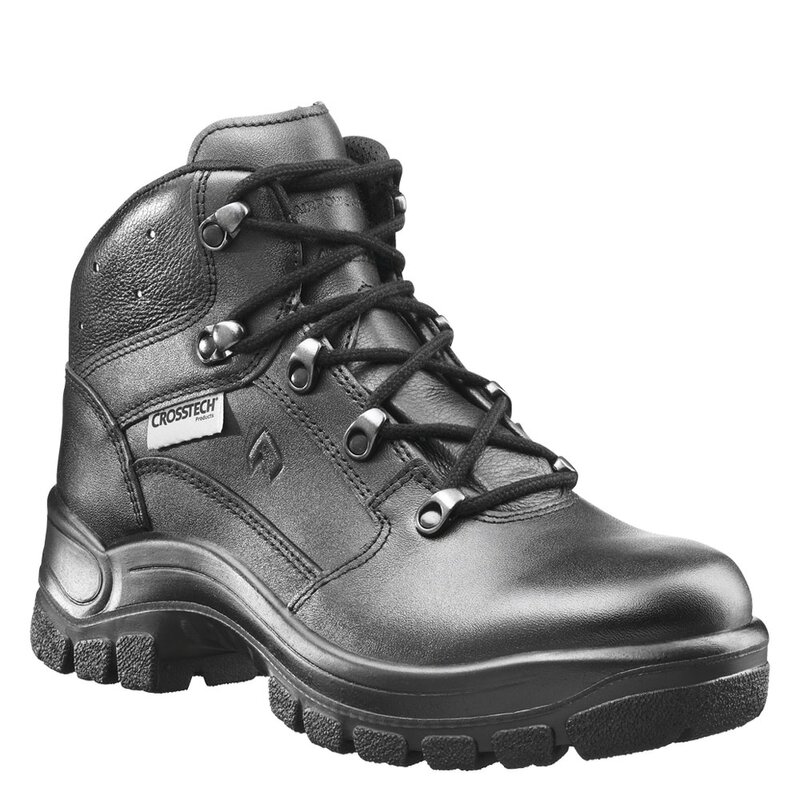 Safety, wearing comfort and an attractive design are the hallmarks of our duty boots. Only the best materials and elaborate workmanship give the boot its stability and durability. Every police officer is exposed to unknown dangers in their daily work. HAIX boots will keep you on your feet no matter the situation with safety and reliability you can count on. Moreover all our boots are lightweight and shock absorbing. This helps you to feel great even after a long day on your feet. ​You need a Duty Boot that you can depend on day and day out. For the ultimate in performance in a Duty Boot, HAIX® Duty Boots are built to not only be rugged and durable, but comfortable too. This multi-purpose line features all the important elements you need to run, walk, and even jump, offering arch support for comfort and ankle support for stability. Perfect for tactical or military personnel or even an outdoor adventurer, HAIX® Duty Boots are built to last. And because all of the boots in this shoe line feature the HAIX® Climate System, you can rest assure that your feet will stay dry, comfortable and insulated at all times. Item no. 340001. Get the Black Eagle® Tactical 2.0 GTX Low from HAIX. 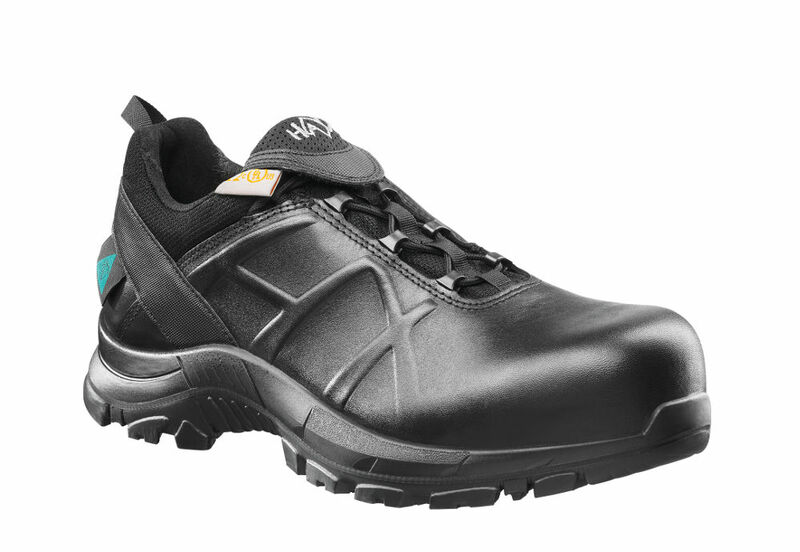 ✓HAIX® Climate System, ✓Smart Lacing ✓ GORETEX® Extended ✓Sun Reflect ✓Heat-resistant soles. Fully manufactured and designed in Europe. Item no. 340002. 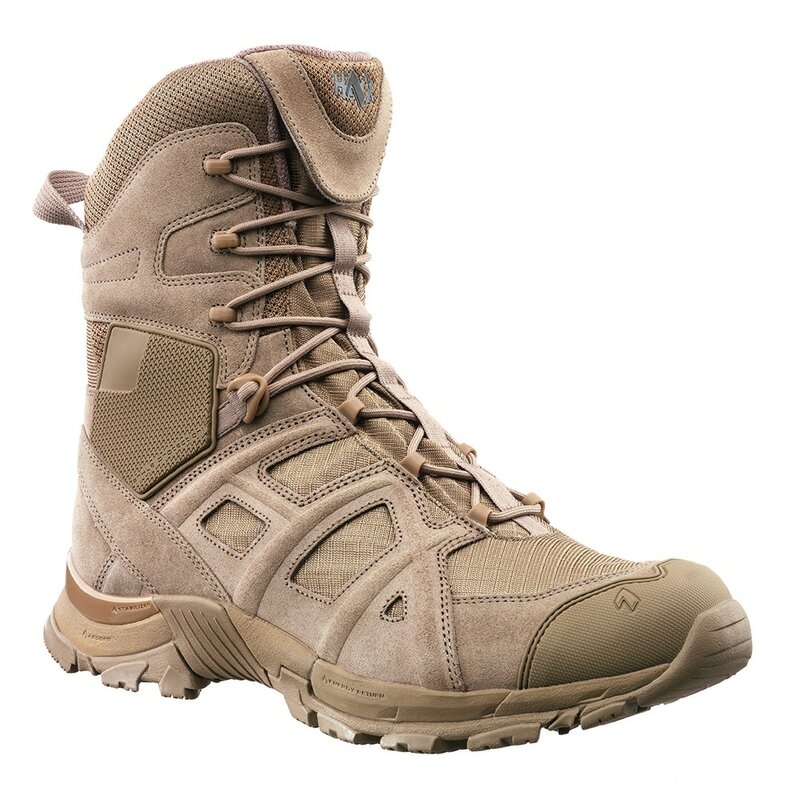 Get the Black Eagle® Tactical 2.0 GTX Mid from HAIX. ✓HAIX® Climate System, ✓GORETEX® ✓Sun Reflect ✓Anti-slip sole ✓Heat-resistant soles. Fully manufactured and designed in Europe. Item no. 340003. 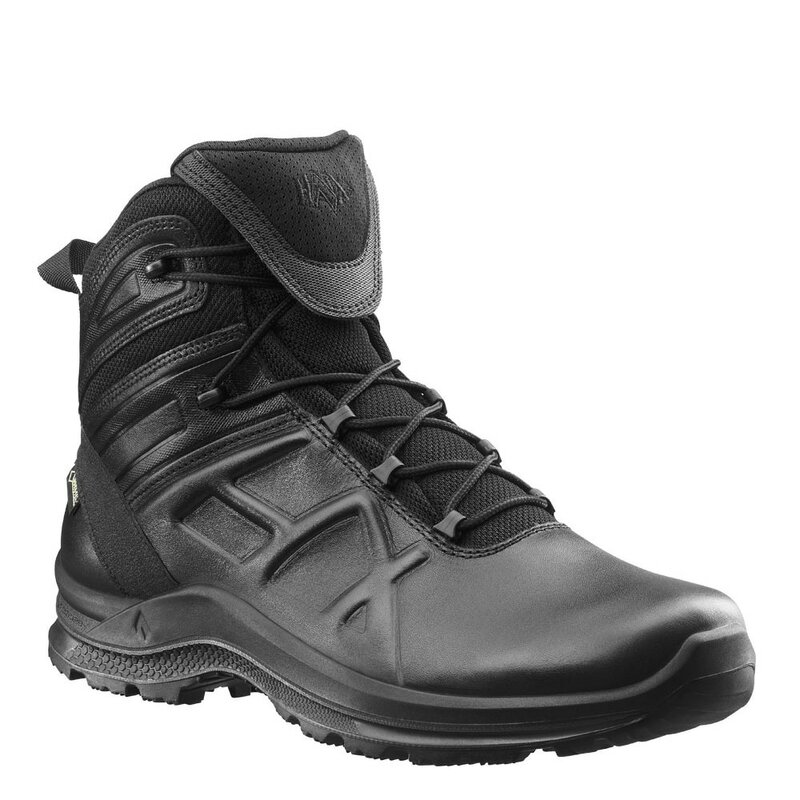 HAIX Get the Black Eagle® Tactical 2.0 GTX High based on running shoe technology. ✓GORE-TEX ✓Waterproof ✓Highly breathable. ✓Heat-resistant soles. Fully manufactured and designed in Europe. Item no. 330011. Get the Black Eagle® Athletic 2.0 T Low from HAIX. ✓HAIX® Anti Slip, ✓Smart Lacing ✓Microfibre/textile. Item no. 330004. 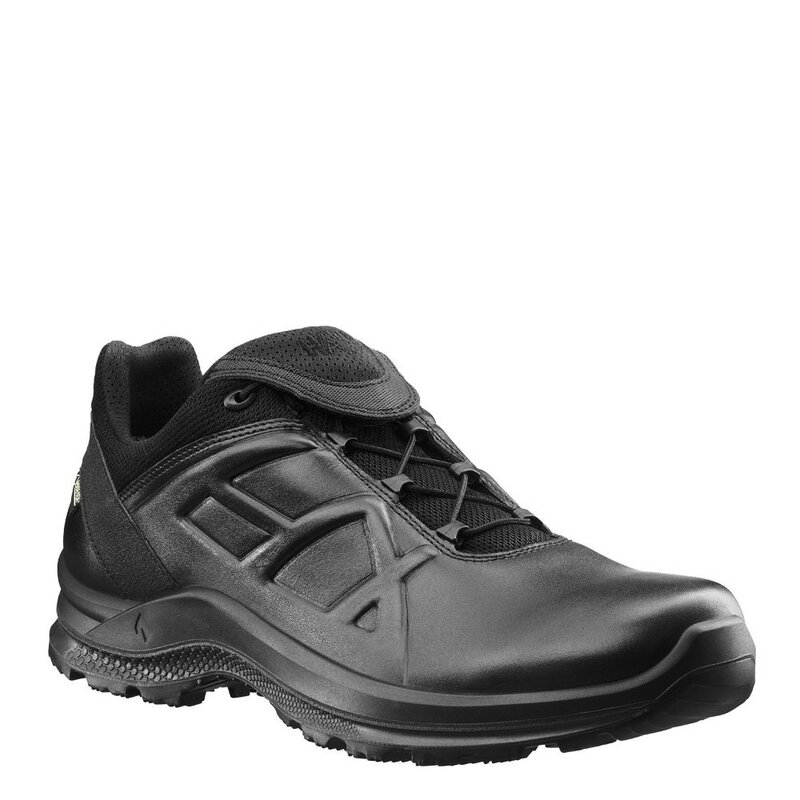 HAIX Black Eagle® Athletic 2.0 T High Side Zip - extremely breathable and comfortable side zip boot. ✓2 Zone Lacing ✓Lightweight ✓Anti-Slip Sole ✓Ankle Protector System.